You are here: Home / Adoption / Adoption Update – We Got Our Letter! Adoption Update – We Got Our Letter! 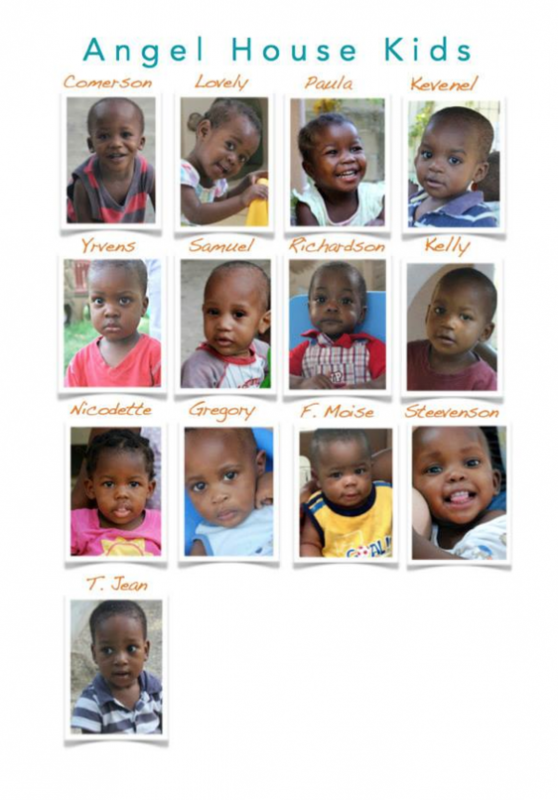 First, remember this photo of all the kiddos currently living at the orphanage our adoption agency is partnered with? And remember when I blogged about meeting Amanda who lives a few hours up the interstate from us here in Alabama, and is also in the process of adopting through Lifeline and Three Angels? 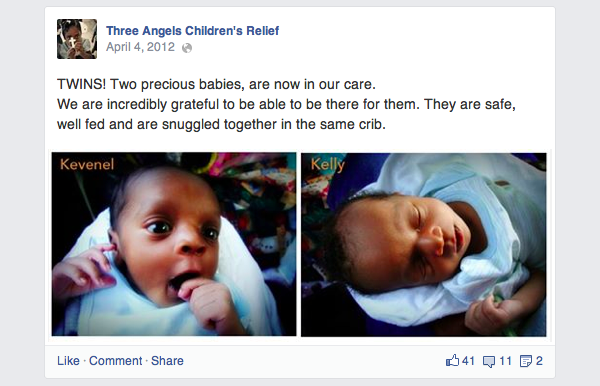 She and her husband started their adoption process in December of 2011. They wanted to adopt a little boy, but as that first year of their adoption process went on, Amanda and her husband kept feeling like God was leading them towards twins. They talked about it with friends, and they even shared it with their case worker, but they still weren’t sure about why they were hearing that specific calling. 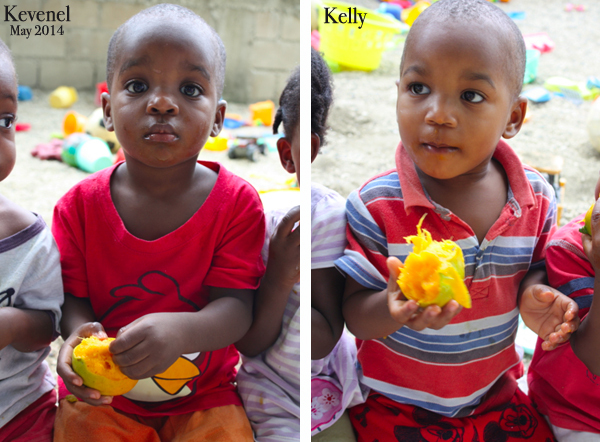 Kevenel and Kelly were twins- she just didn’t realize it because they weren’t identical! The boys are coming home in June!!! We’re going to meet them at the airport when they fly back to Alabama, and I cannot wait to share that experience with you, too. I told Amanda, seeing her boys come home with them is going to be like chicken soup for my soul! And speaking of that, are you ready for adoption update #2? We were hanging out with our friend Josh at the time. The phone rang and I jumped up like I always do when I see the word “Lifeline” pop up on the screen. 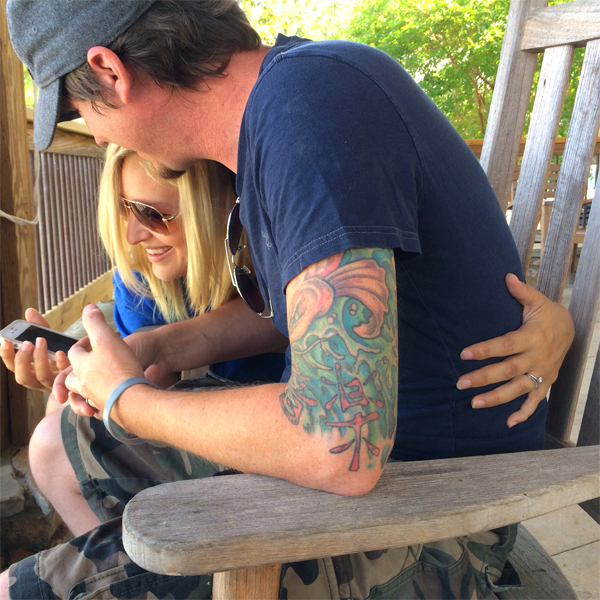 Meredith said she had exciting news, so I put her on speaker and smiled for the rest of the phone call. That piece of paper we’ve been waiting on (for 3 months) has been signed!!! 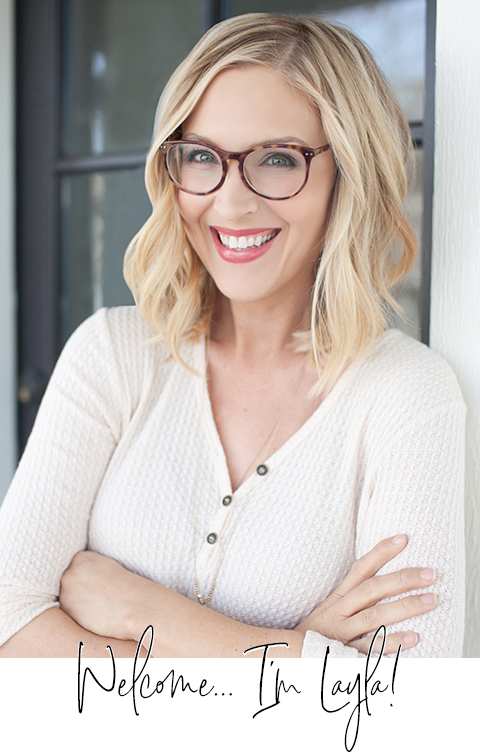 PS- For up-to-the-minute adoption updates, join me on Instagram! Congratulations!!! My heart is so warm for you! 🙂 And your friends’ tale of the twins – definitely serendipity! Layla, I have been following your blog for years, and have loved every post but until now I have not commented ( nor have I commented on any of the other blogs I read –bad me) Your news about getting your adoption letter has changed all that !! I had to let you know that there are people out here in Oregon who are celebrating with you and Kevin. I just knew our God was not going to make you and your little one wait too much longer. The blessing that you and your little one will be to each other is immeasurable !! Bless you all. Such a wonderous story…and how we have waited for this good news for you…thank you for letting us share in your joy. God is amazing…what a story to tell Sweet Pea one day. aHHHHHHHHHHHHHHHH SO happy for you and Kev, AND for your friends bringing home their babies. Wonderful news!!! Will be praying you get to book that trip soon!!! how wonderful! little does that young boy know but his entire family heritage is about to change with his adoption. makes me weep with joy for all that little guy will have in a loving family. praying for the next signature soon! I’m usually a silent reader but must say how exciting this is for you two! I’ve tried to guess which little boy will come home to your beautiful house.Hopefully you can share that soon! On a side note: I’ve been listening to Kevin and Josh for two days now, teaching me about taking pictures .I’ve got to spend several more hours with them because I can absorb only so much at one setting. I have learned SO much! I hope to take some great shots at the beach next week. Praise God!! Everytime I go to my blog list I check yours right away! I couldn’t even read your post because my eyes were dripping with tears. What fabulous news. 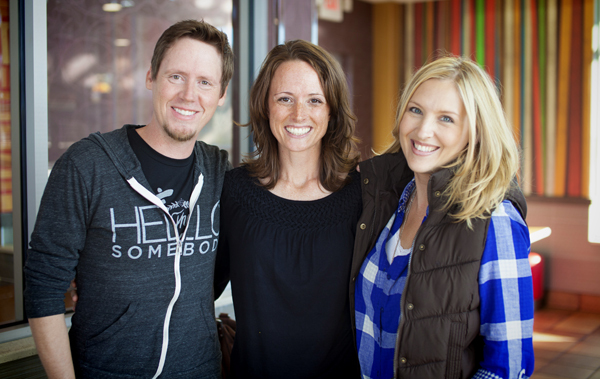 I loved reading Amanda’s story………I tell you………sometimes we just have to be quiet and listen to God’s message. What a beautiful story of faith……….for all of you. That is wonderful! So happy for you guys! Hang in there guys! You are so close to your little fellow. I am praying for you and super-excited to hear your good news. ps. Still love the house stuff you post too. God bless you! Tears coming down and more prayers are being sent your way! This is wonderful news! I am so happy for y’all. Hopefully you will be booking your trip very soon. First time commenter… tears of happiness for your family. I was so happy to see this update this morning. I’m so thrilled for you both!!! I’ve got tears in my eyes and goosebumps on my arms…Congratulations!! Congratulations on getting over one more hurdle! I look so forward to the day when I will come to your site and see a photo of you and your little one all together at home! So happy for you and Kevin and your Sweet P!! He will have friends close by to play with. Praying for the next step of your journey to come quickly. Great news! 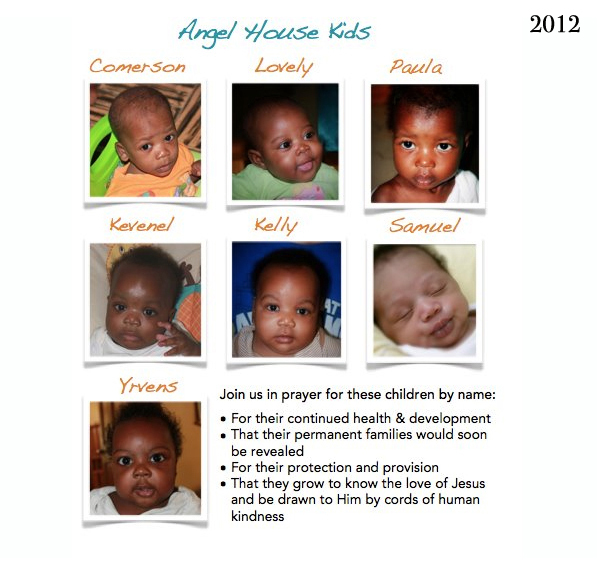 Funny, when I would look at those sweet faces at the orphanage, I always zeroed in on Kevenal and Kelly, Yervens, Stevenson and Samuel for some reason. I had convinced myself that one of them was coming into your life. Guess in a way, two of them are, just not in the way I expected! I cannot wait to read the post when you are able to say “we are the proud parents of….” ! Congratulations to Amanda and her family! I am thrilled for you. The angel that you will raised will be a blessing to you and for you!!! yay, so totally happy for this step. hope the next ones come quickly, and thanks for sharing that story about your friend and her adoption. amazing! It is so wonderful that both families are being blessed! Prayers continue! Yahoooooooooo!! I was so excited when I saw this on IG. And twins for your friend ~ NEXT month ~ so much love ~ so happy for all of you. I remember that call we got saying…”she’s coming home”. So happy for you. It is a great joyous time for you. Blessings. Congratulations Kevin and Layla!!! We are waiting for a match for our adoption. What an incredible story about your friend!! Layla and Kevin, I am beyond excited to here this. This call is what we all have been praying for you. Still praying God’s perfect timing in this matter. Know you both will be great parents. YAY!!! I was reading this at work yesterday and was trying so hard not to squeal! I’m so happy for you guys and can’t wait for more news! Wonderful news! I am praying that the little one comes home to you soon! The way of the Lord is Wonderous! and it is for us to enjoy!! Soon these babies who have grown so much, will be in your homes. Sending prayers and waiting to read the latest news!! Congratulations on getting your letter! I have been following your adoption journey and am so touched by all you are going through. I hope you and your little one are united soon. Prayers and best wishes for you all. Congratulations to you both! I have been following your blog and have so appreciated your heartfelt posts during your adoption process. May God bless you richly as God prepares your family to grow! Hey sweet friends…CONGRATULATIONS. So much love to you both—praying it’s so, so soon!!!! EEEEeeeeekkkk. squealing over here for y’all. Just discovered your blog and what a beautiful post to begin with. All the best to you from Brisbane Australia. I feel such overwhelming joy for you, Kevin and your friend Amanda and her husband. I hope it is only a short time until both families are holding and loving on their babes. So so happy for you guys! Can’t wait for you to hear more!